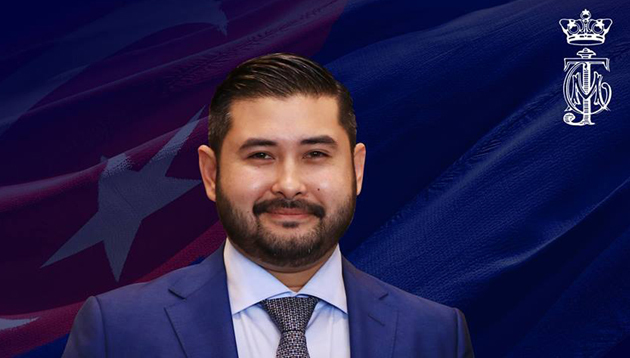 Tunku Mahkota Johor Tunku Ismail Sultan Ibrahim has called for the state government to make enhancements to its job portal, to be more user friendly and to encourage all employers in Johor to register and advertise job vacancies in their respective organisations. 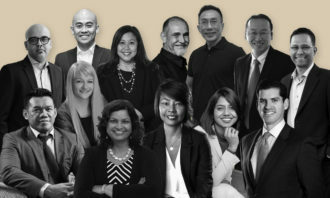 He also suggested the addition of a section for freelance work or temporary jobs on the portal, to aid youth in Johor who are involved in the gig economy. He proposed this in a Facebook post on 16 January 2019, referring to a December 2018 study by Khazanah Research Institute that revealed a mismatch between the process of youths job hunting and method of employment by employers, which negatively impact the job market. 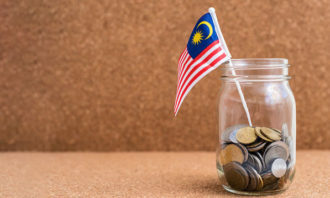 Tunku Ismail Sultan Ibrahim believes this mismatch could be reduced if the portal is well utilised by both employers and youth jobseekers, thus the suggested portal improvements.